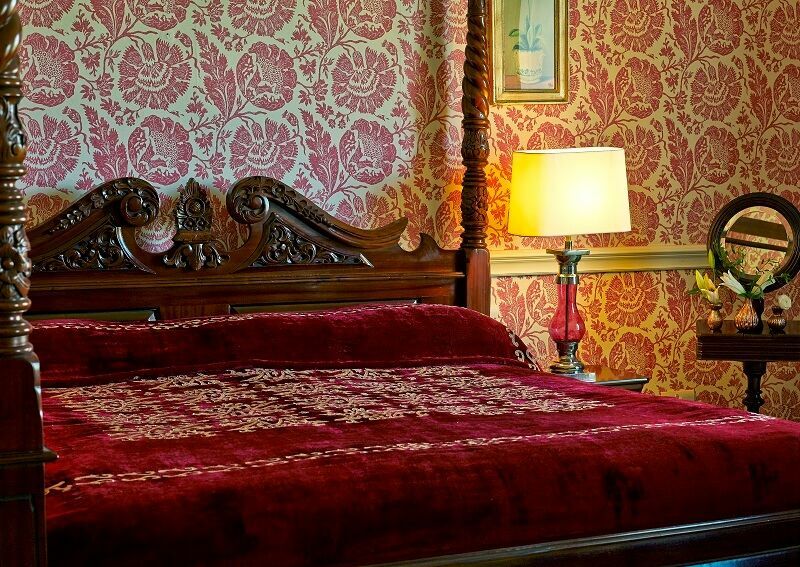 Imagine yourself a treasured guest of the Ashbrook Family, the family that built the castle. You will be welcomed into the castle at our reception and brought up to your room by our porter. 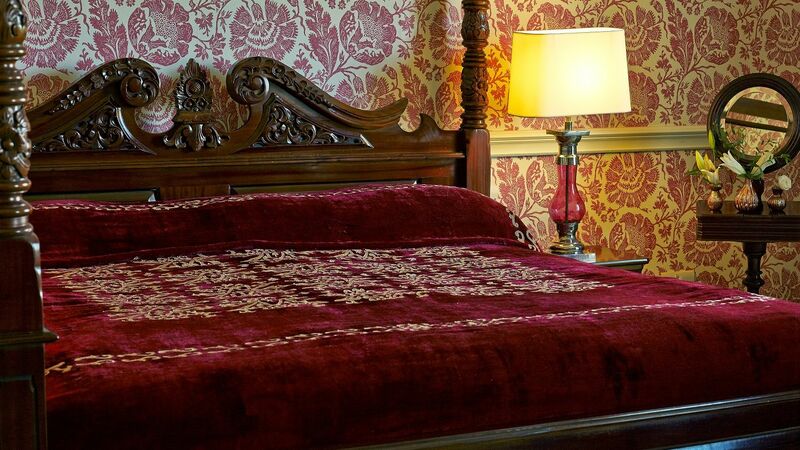 These special guest rooms are located in the west wing of the castle. There are different styles of our deluxe rooms: family rooms and twin rooms. 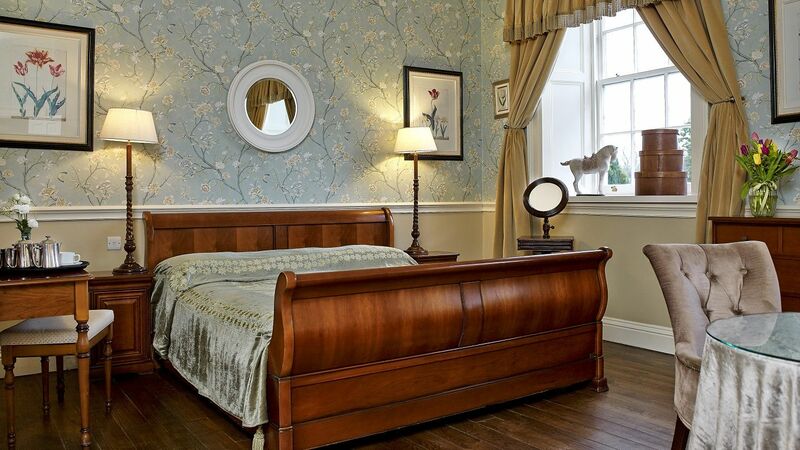 They are beautifully and individually decorated, some have four poster beds and some have French cherry wood sleigh beds. 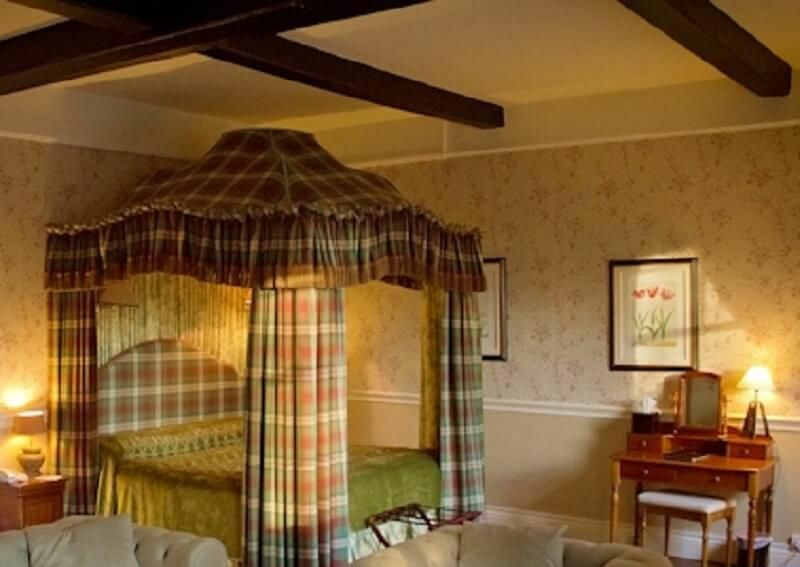 Our family rooms have a separate room for children, equipped with a cot and a bunkbed. Luxurious rooms in the west wing on the first floor. The rooms are warm and cosy. 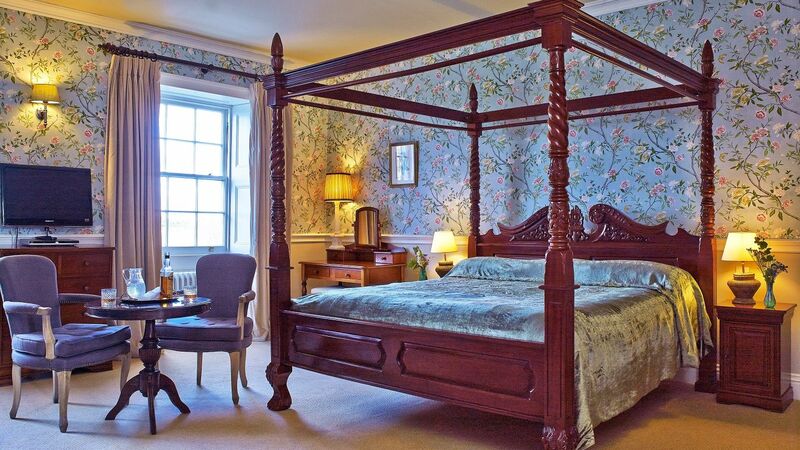 Each room has its own distinctive style to ensure each returning visit is unique and memorable for all the right reasons. 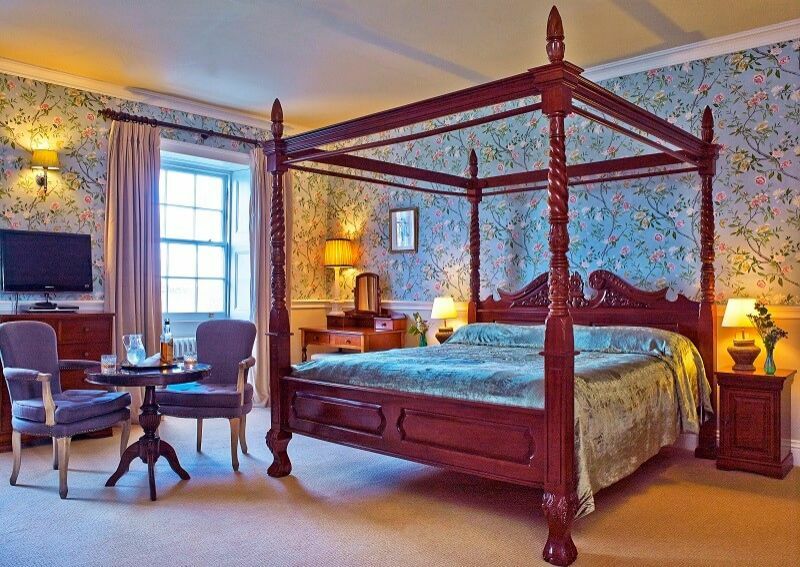 The rooms have super king-size beds to make you feel like royalty throughout your stay. 1st Floor Heritage American Twin Rooms. 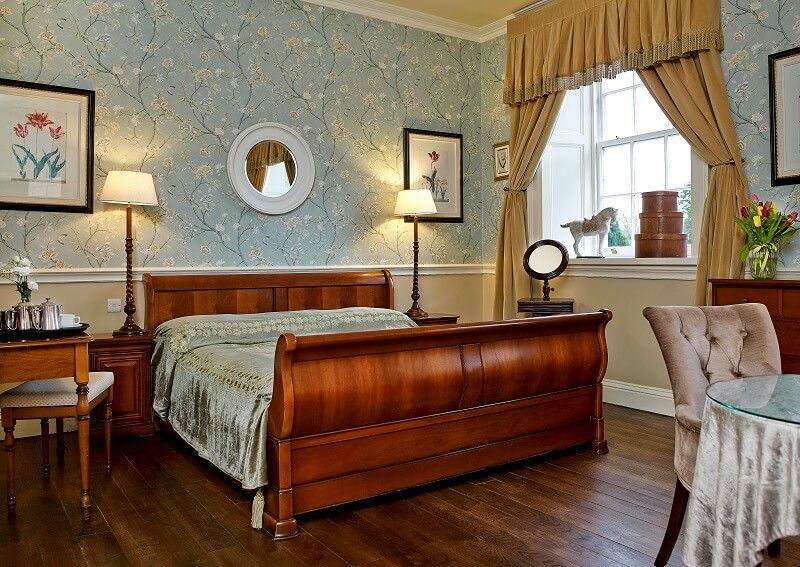 Our American twin rooms have a super king size bed and a single bed within the one room.